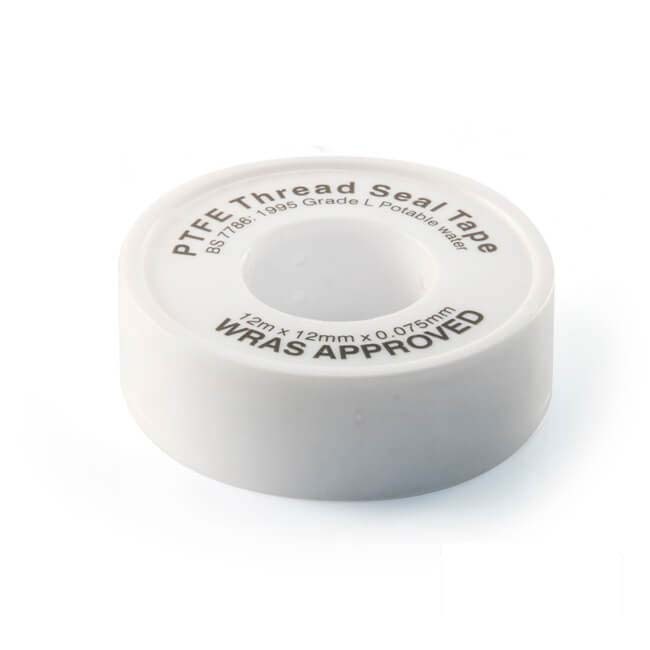 PTFE Pipe jointing tape, To BS 7786. WRAS approved material. 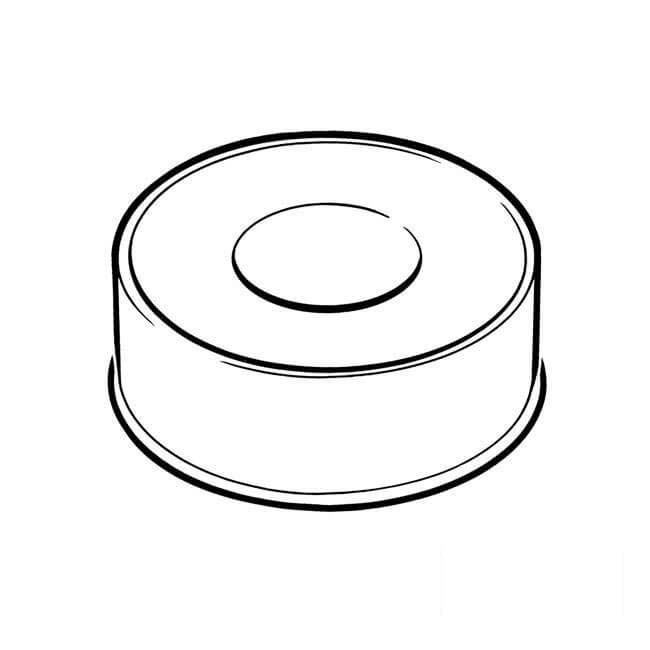 for connecting threaded pipe joints. Irwin® GrooveLock Pliers with Adjustable Grip - 10"